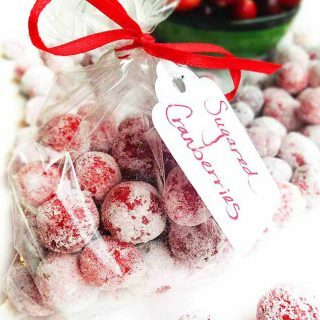 Festive Lime Sugared Cranberries. The best combination of tart and sweet. Pops in your mouth! Pretty on the cheese tray and cheesecake. 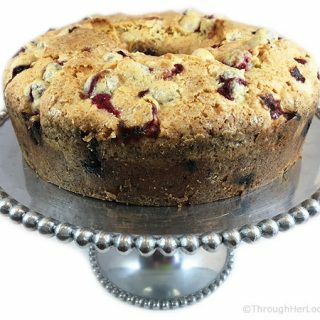 These sparkly gems are an easy new tradition that will make your holidays extra delicious! 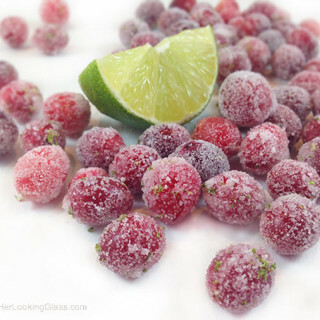 Can’t wait to share my latest recipe inspiration today: Lime Sugared Cranberries. But first things first. 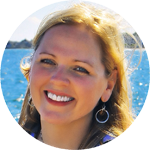 Let’s chat….